Time Test was an impressive winner at Royal Ascot. Bookmaker Paddy Power is taking no chances with impressive Royal Ascot winner Time Test in his clash with Golden Horn in the Juddmonte International at York on August 19. Time Test easily justified favouritism to land the Group 3 Tercentenary Stakes at the Royal Meeting where he travelled well throughout and was never in any danger as he drew clear to score by three and a quarter lengths. Trainer Roger Charlton believes the son of Dubawi is ready to step up in Grade and Power this week shortened him to 7-2 (from 11-2) in the market headed by Investec Derby winner Golden Horn (4-9). Entries for the Juddmonte include Gleneagles (4-1), The Grey Gatsby (8-1), Free Eagle (10-1) and Qipco 1000 Guineas winner Legatissimo (10-1), an impressive winner of the Group 1 Qatar Nassau Stakes at Glorious Goodwood at her last start. “Legatissimo was very good and Wayne [Lordan – jockey] gave her great ride,” said Wachman at Goodwood. “She would have won in another stride at her previous start and it is great to see her win today. “She showed a really good turn of foot, just as she did in the Guineas, and I would say anything between a mile and 10 furlongs is ideal for her. 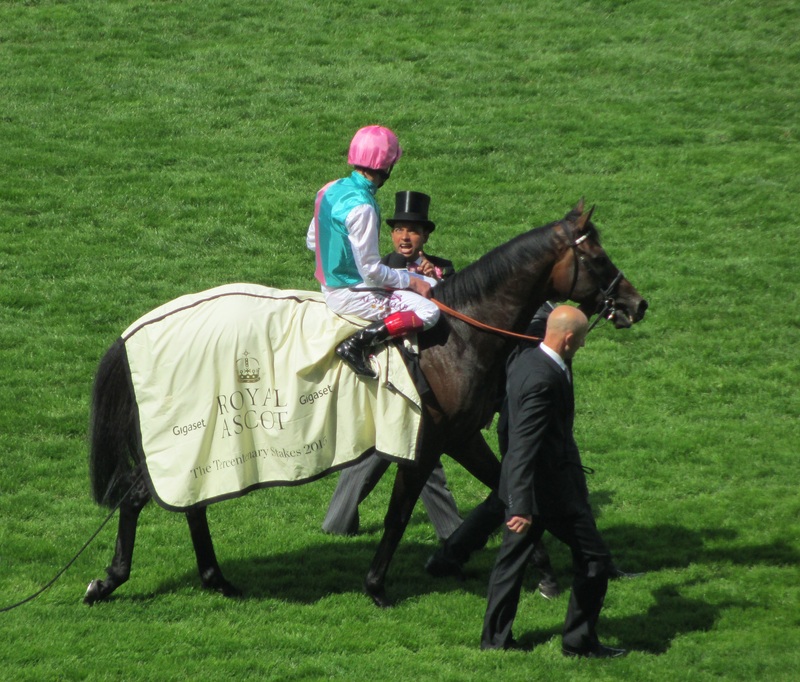 Lordan, who was replacing the injured Ryan Moore, added: “She is a very high-class filly. She travels and has plenty of speed. When I asked her to quicken, she quickened up well and got to the line, where she put plenty of daylight between them. “I haven’t ridden her much but I have watched all the videos and it’s a bit tricky down the inside, so I was happy with my draw. I got a lovely run into the race and she quickened up well.